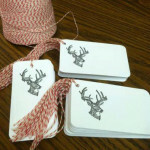 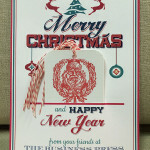 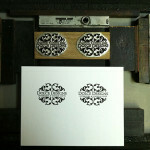 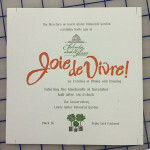 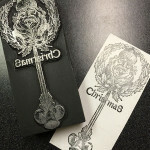 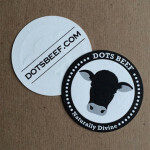 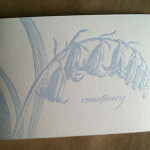 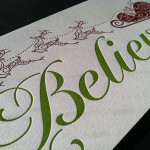 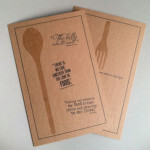 We love letterpress, for there is nothing like the look and feel of a letterpress impression on 100% cotton stock. 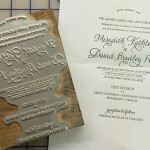 We use only magnesium cuts mounted on wood block (and you get to keep the cut to use again and again, or to hold on to as a keepsake). 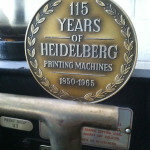 Our 100-year-old Chandler & Price hand-fed letterpress is used for short-run invitations, announcements, and business cards, and our Heidelberg Windmill is used both for longer runs and die-cutting. 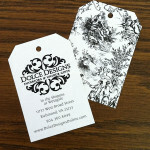 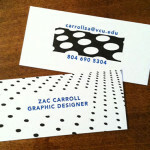 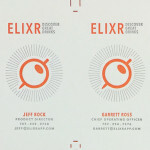 Please keep us in mind for your next letterpress job!